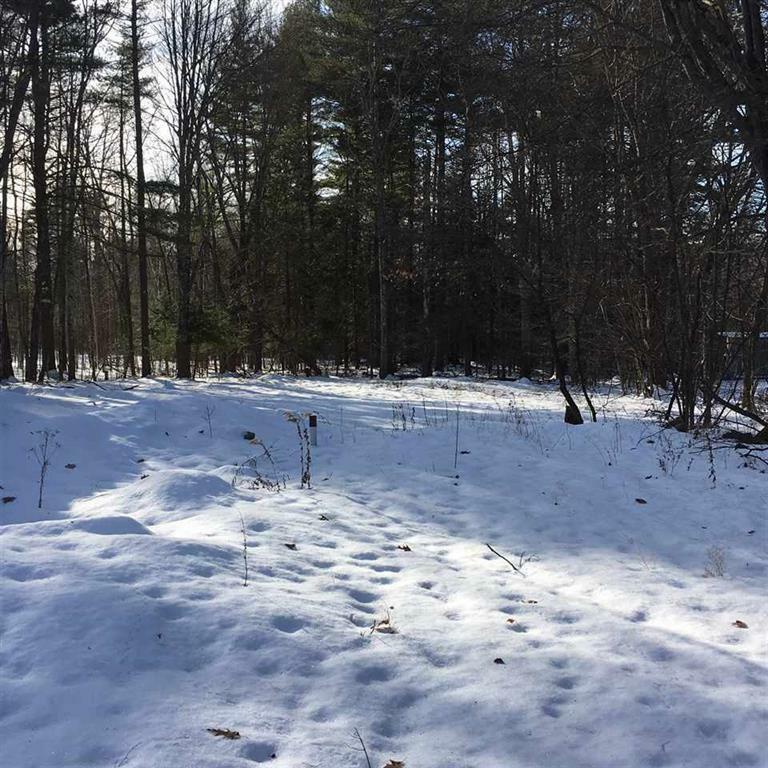 This 4 Acre Building lot located on Dover's South side is just minutes from Major routes and Portsmouth. Located back in a private setting, has an abutting neighborhood of picturesque Homes. Water, sewer and natural gas is at the street. 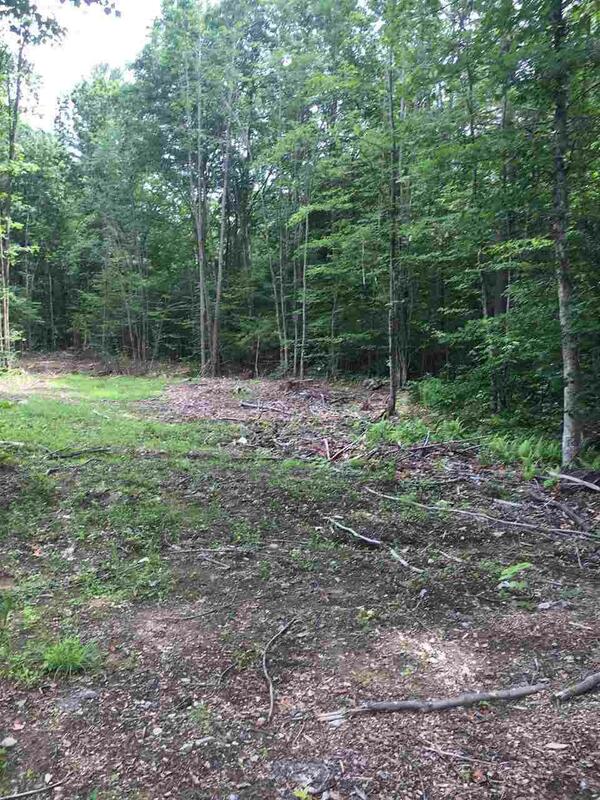 Seller has cleared spots for you to build your home. The perfect spot for you to bring your own builder and build your new home. Ideal spot to LIVE AND RELAX!! 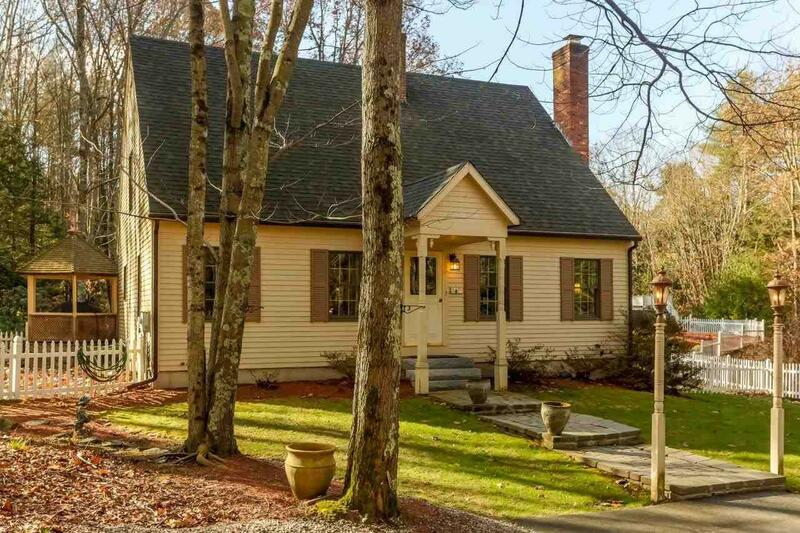 This Great little New Englander style home is yours for the taking! Great starter home for those who want to get into Homeownership. This 3 bedroom, 1 Bath home is within walking distance to Town. 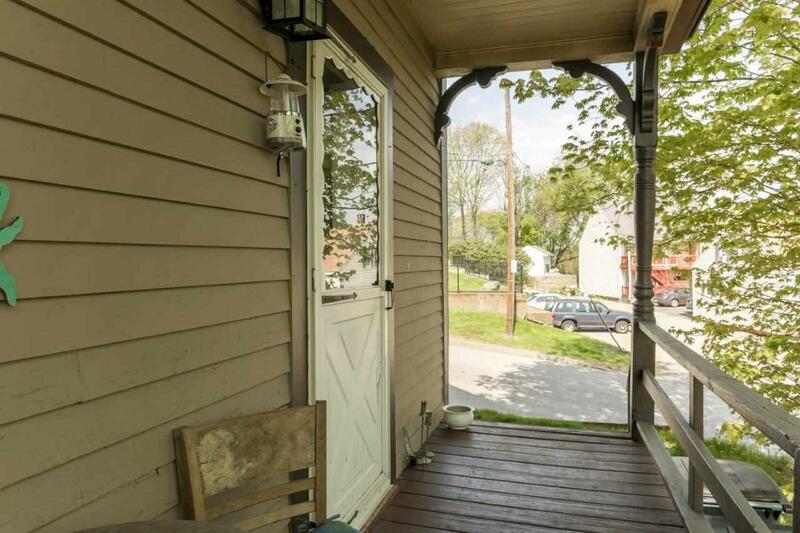 Charming Covered Porch, brings back memories of yesteryear. Currently used as a rental property, you can not pass this one up at this price. Start homeownership Here!! Cherished Yesterdays with Warmth, Charm and Historic Appeal! 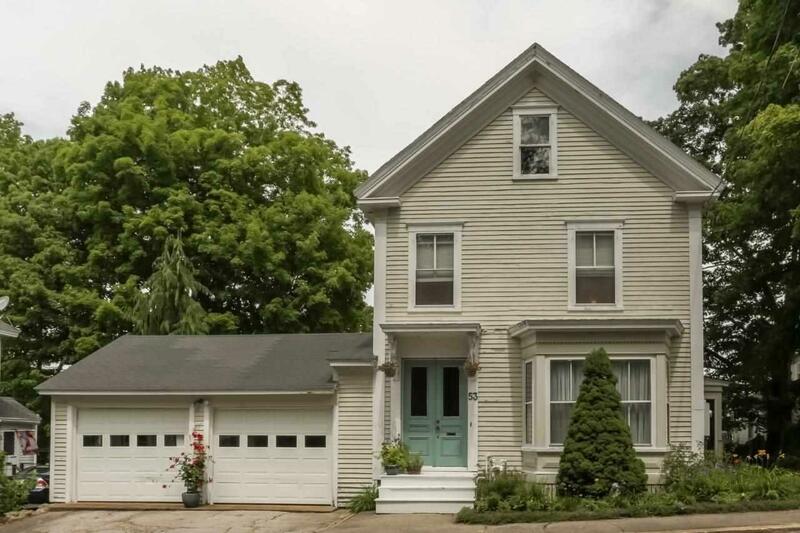 1850 is when this charming home was built. Features: 10 Rooms, 5 Bedrooms 1.5 Baths, wood floors, Cozy Country Kitchen, Large rooms, Formal Dining and living rooms with gleaming Maple Floors. 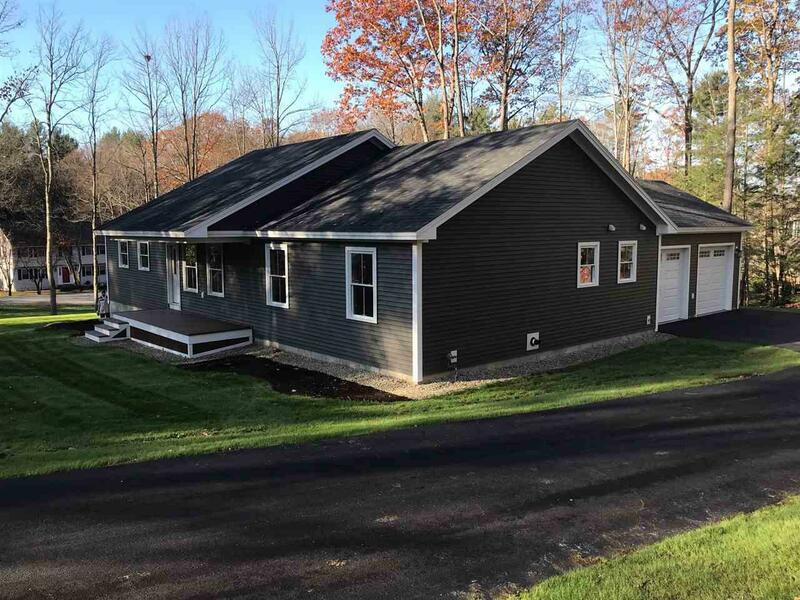 Additional features include a 3 season enclosed porch off the kitchen,walk-up attic for additional space and a 2 car attached garage. All located in the historic part of the city on a lovely landscaped lot, Large partially fenced in back yard and stone wall boarders. Old Fashion quality thru-out, when quality was not an option. Own a bit of the area's history! Easy to Enjoy! 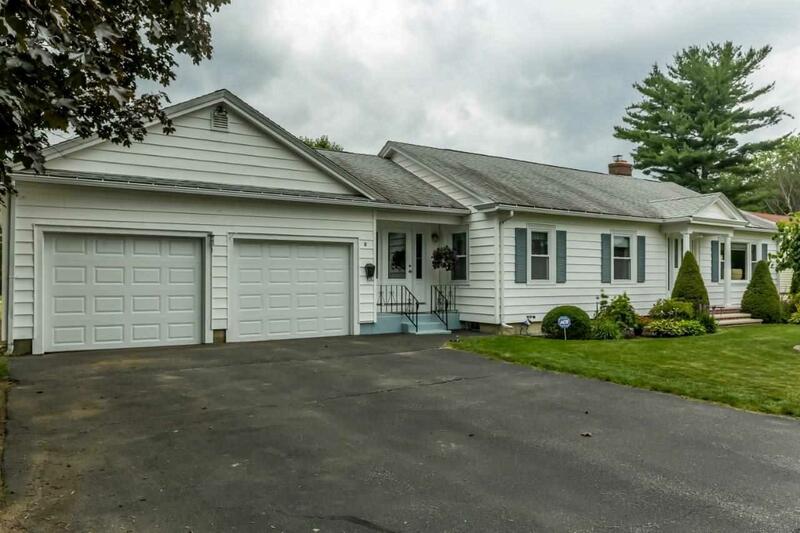 This great 7 room 3 bedroom ranch located on Dover's South side is the opportunity that you have been waiting for. 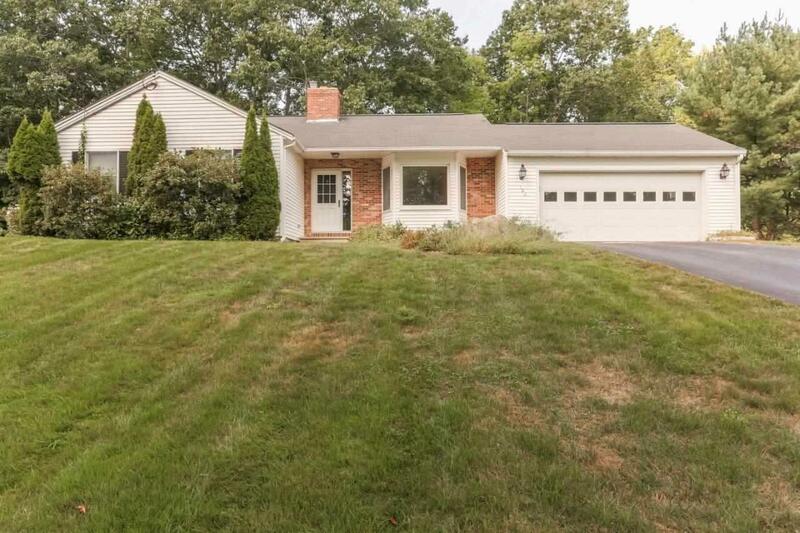 Walk to Garrison School, with easy access to Portsmouth, Durham and the Spaulding Turnpike. Home features many updates to include: Newer Roof, Electrical Panel and Stockade Fence around in-ground Pool. Sept. 2017, new FHW Boiler and Hot water tank, new Pool liner, pool pump and timer, new carpet and Paint throughout. Updated Kitchen with SS appliances and great laundry room with storage. Wonderful fenced in backyard with screened gazebo, Pool, Patio and storage sheds. Come Home for the holidays!! Well, Well, Well! Well located, well-built and well maintained. 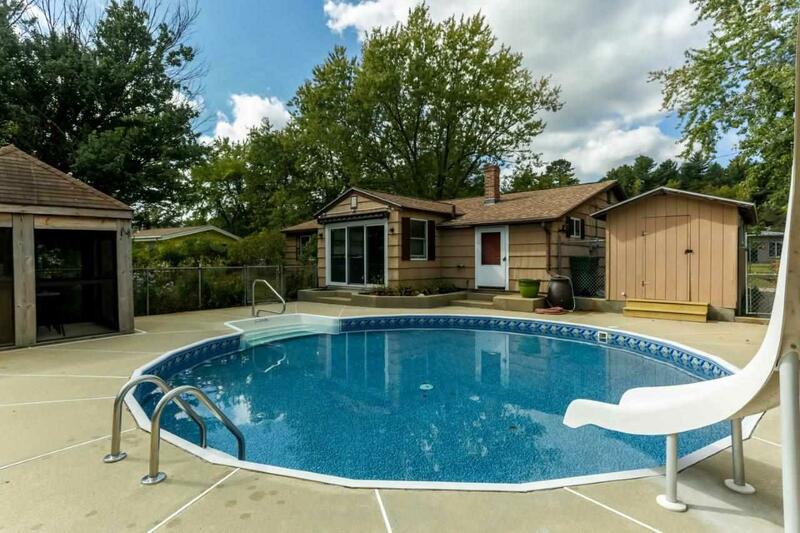 This 8 room Spacious Custom Ranch is what you have been waiting for. Amenities Include: Hardwood floors, 2 full baths, 3 bedrooms with 2,164 Sq. Ft. of first floor living space. Recent updates include: Freshly painted Interior, New Insulated Garage Doors, new 40 Gallon gas hot water heater and new exterior door and storm Doors all completed in 2017. new Boiler and roof completed in 2009 with updated Windows through out. All the work has been done, just move in and enjoy. Located in a nice established neighborhood, yet close to major routes and Shopping. " 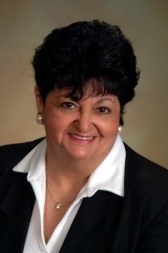 A MUST SEE FOR YOURSELF" You've earned the right to enjoy the BEST! One Floor full of gracious Living! Hate Stairs? Well, take a long look at this Spacious Ranch. 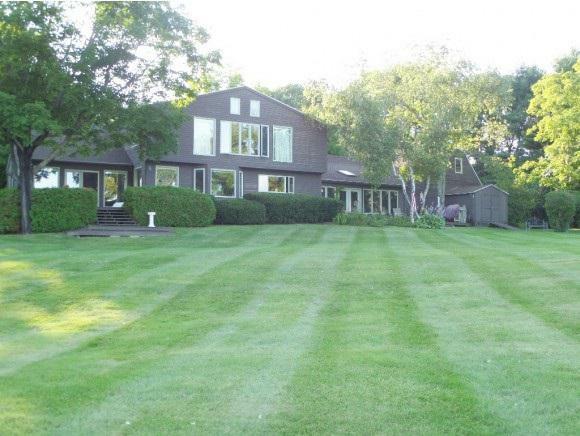 Located in a country setting on a country acre. Home Features: 3 bedrooms, Updated Baths, Open concept living area to include; a fully Stainless steal applianced kitchen with breakfast bar, Separate breakfast nook, Dining room and fire placed Living room All opened to a 3 season glassed in Sunroom overlooking private back yard. Additional amenities a large 2 car attached garage and a full basement for great storage. 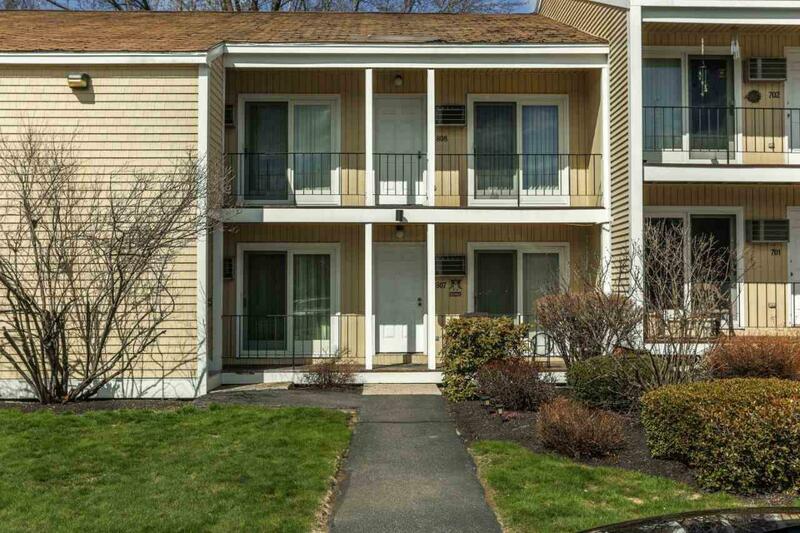 Located close to major routes with easy access to Shopping and Portsmouth. Charm, Dignity and Character... Best describes this Lovely well maintained Cape! 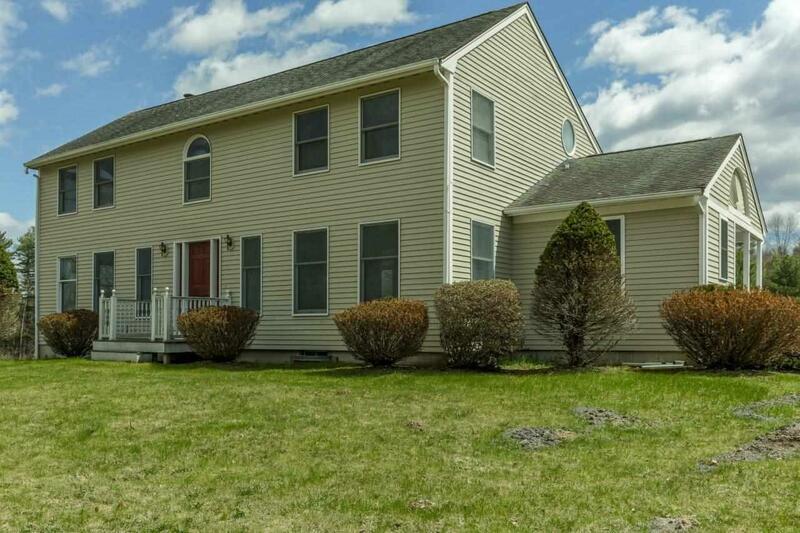 Located in a quiet Dover neighborhood, Yet close to major routes and Portsmouth. Home features: Updated electrical, newer roofs, updated Baths and Kitchen, HW Floors, 1st flr. Master, Finished basement, 3 season porch over looking inground pool. patio and Private backyard. This home Was meant to be enjoyed. A Home for all Seasons! Tucked away at the end of a Private Treed lined Driveway, this warm and welcoming Custom Cape is the perfect home for the Holidays! Home features: Undated fully applianced Kitchen and Baths, Beautiful wood floors, Gracious fireplaced Living Room, Large formal Dining room with corner hutch and custom detailed woodwork. Den/Office has custom Built-in Book cases and Cabinets with Plantation Shutters for that Special Cozy Feeling. Spacious Master bedroom with 2 walk-in Closets. Vaulted Ceiling 4 season Room off Kitchen, to Gazebo and Large Mahogany Deck surrounded by a beautifully Landscaped Private fenced in yard. Abundant Amenities inside -outside. Country Setting yet close to Major routes, Shopping and town. 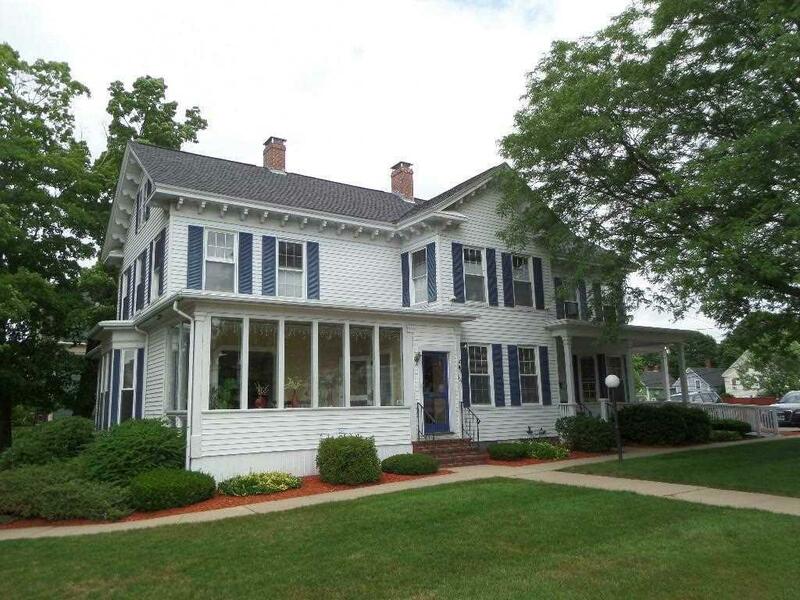 This Picture Book Colonial Home: Is Located in a country setting on 1.52 acres, yet only 5 mins. from the Spaulding Turnpike and Weeks crossing. Besides Style and Charm, this home features; Updated Kitchen and baths, New Viessman High Efficiency Wall Mounted Boiler. 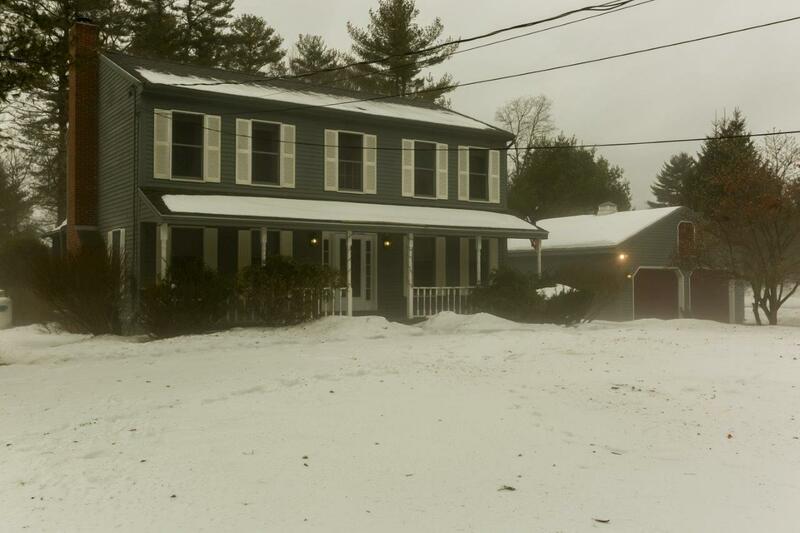 Also features 3 bedrooms, 2 1/2 Baths, front to back living room with Fireplace and Wood stove, Screened in porch off to deck overlooking large Private Backyard. You will enjoy the beautifully finished family room in basement. This home has a sense of flowing open space and the perfect home for family and/or entertaining. Just Move In, relax and enjoy!! ONE FLOOR FULL OF GRACIOUS LIVING!! 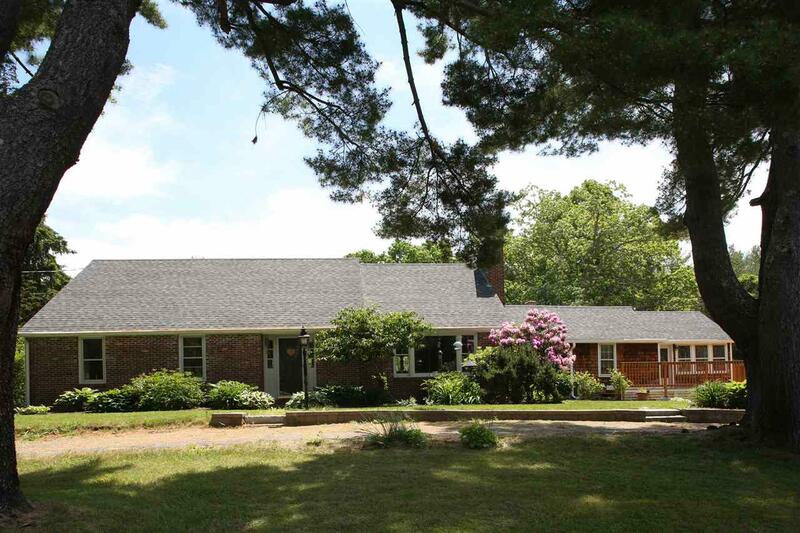 Custom Built executive ranch with 3 bedrooms and 2 baths, is a rare find in todays market. Located in one of Dover's most desirable neighborhoods. Amenities include: Updated Kitchen and baths, floors and windows. 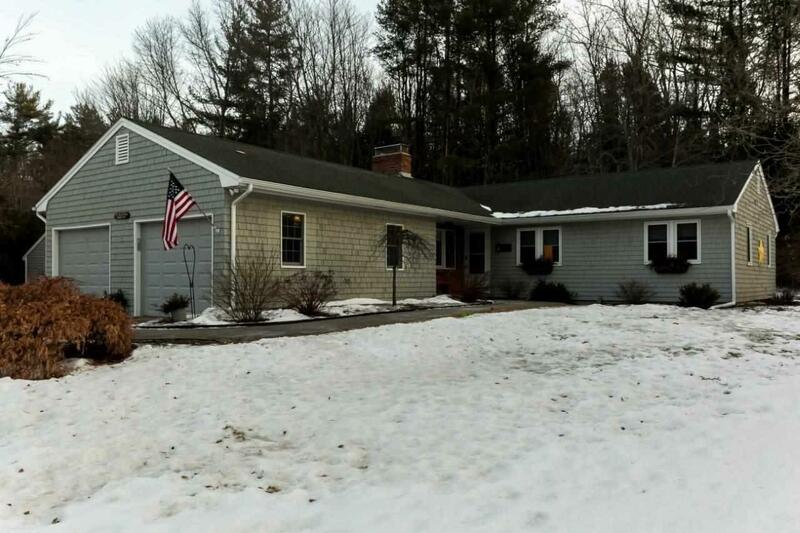 Two (2) wood burning fireplaces, master bedroom with bath, 3 season sunroom, walk-in Cedar closet, Large fireplaced living room with built in shelves and cabinets, Central Air and so much more! Close to Schools, Shopping and Major Routes. 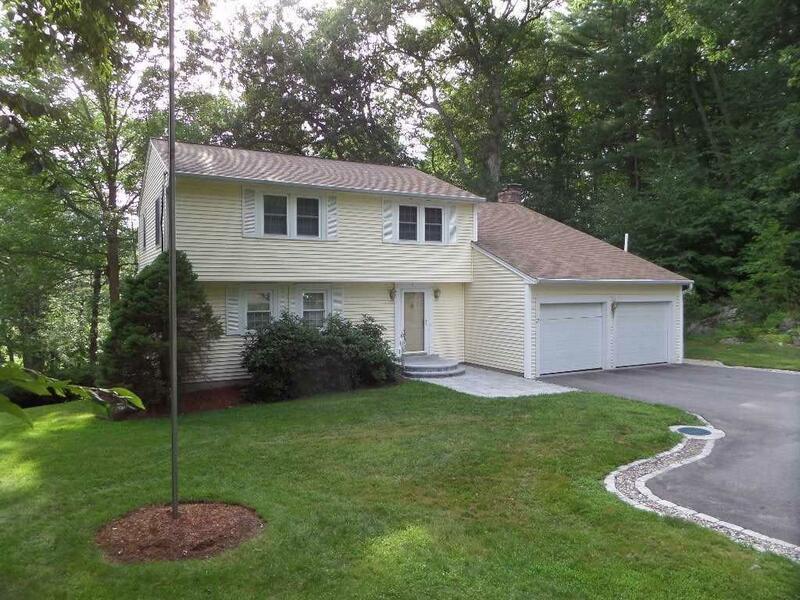 If you desire graceful living around beautiful surroundings, you must see this exceptionally well-maintained Colonial. 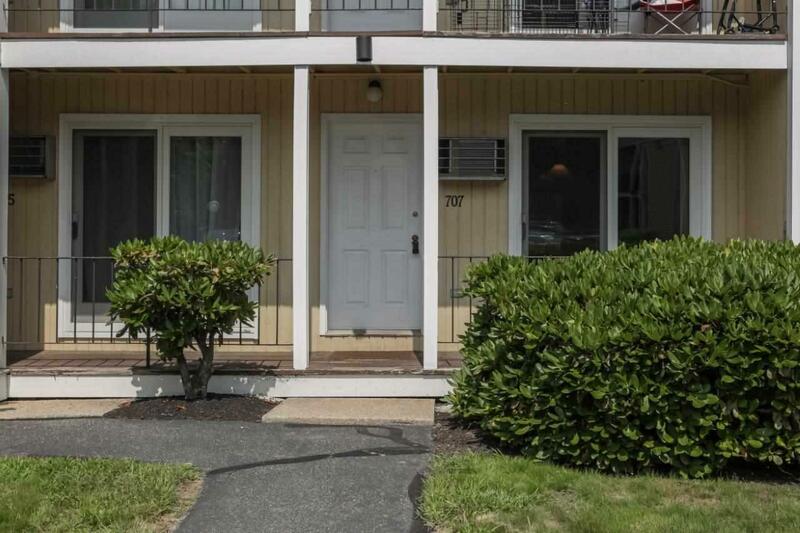 Amenities include: all new low-E vinyl windows, hardwood floors, 4 bedrooms, 2 1/2 baths, first floor laundry, fireplaced family room, master bedroom suite with balcony and multiple decks overlooking the 18th hole of Cocheco Country Club. Easy access to Portsmouth and Route 95. Own with pride! Priced Well below Assessed Value: This open Concept Home is located in one of Dover's Desirable waterfront Communities. This Spacious Bright and Sunny home features: 3 bedrooms, 4 baths and Large floor to Ceiling windows with views of the Cocheco river. Amenities include: Fireplaced Living room, Second floor Balcony, Bedroom on 1st floor, Gated Neighborhood of finer homes, with Deep water access to the Atlantic with boat slip and Association DocK. This home was the original home located on Schooner landing. LOCATED ON DOVERS SOUTHSIDE WITH AN EASY COMMUTE TO PORTSMOUTH. LOCATION. LOCATION. LOCATION!!
" A Sense of flowing space for those who won't abide the Ordinary"! This New Construction Custom Built Executive Ranch on a .86 acre Corner lot is a prime example of graceful living around beautiful surroundings. 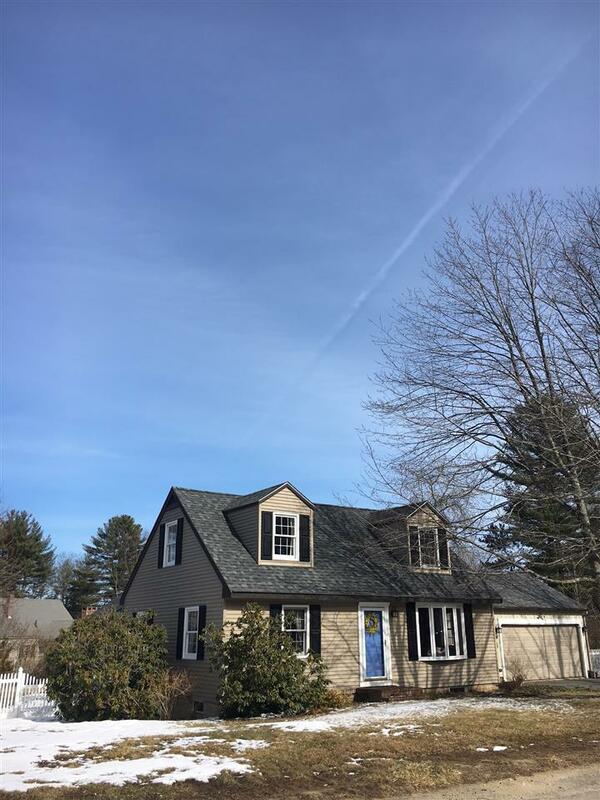 Amenities include: open concept living,Beautiful custom kitchen and baths, Tile, Granite, Black SS Appliances, HW Floors, Farmers Porch,French doors to back Deck overlooking Pvt. back yard. 1st flr. laundry room and Mud room. First floor living of 2,048 Sq. Ft. Finished walkup basement of 2,000 Sq. Ft.perfect for in-law or Auxiliary Apartment Space. Home wrapped in a Thermal envelope for energy efficiency. Craftsmanship, Excellence and Pride!! Welcome to your Happy Place: This Charming Well maintained Cape style home is located on the Bellamy River with Direct Access to Great Bay and onto the Atlantic Ocean. Home Features; finished walkout basement to patio, Private dock with float, Hot Tub with deck, Solar Roof Panels, Covered Porches, open deck 4 Bedrooms and 2 Baths. Entertain and Relax while you enjoy all of the benefits of owning a home on the water, Where the setting is tranquil and Serene as you watch the beautiful sunsets and the Panoramic Water views!! 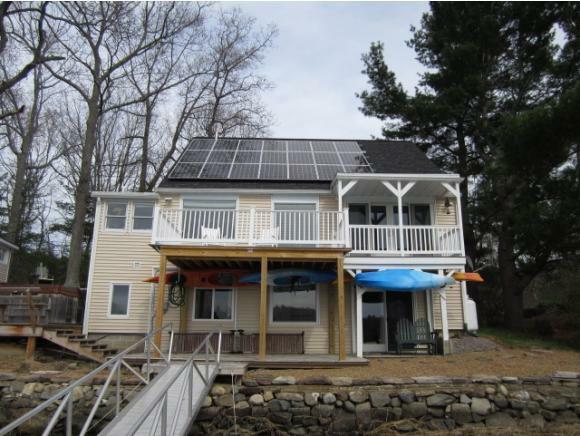 Waterfront on Oyster River! This is the home you've been waiting for! Perfect for a large family or for someone scaling down to 1 floor living with the potential for Rental income in the walkout basement with Private entrance. This 3 Story unfinished cape has a complete walk-up to the 2nd floor ready to be finished off or can be used as dry storage. 5 bedrooms, 2 1/2 baths, beautiful Wide plank wood floors Warm and welcoming with updated Kitchen located in the center of the home opening up to the large Family room with custom Built-in shelves and cabinets, a wall of windows and a large brick fireplace to give it that warm and cozy feeling. Special Features include: Frontage on an inlet of the Oyster River with access to a dock and mooring with direct access to the Atlantic Ocean. 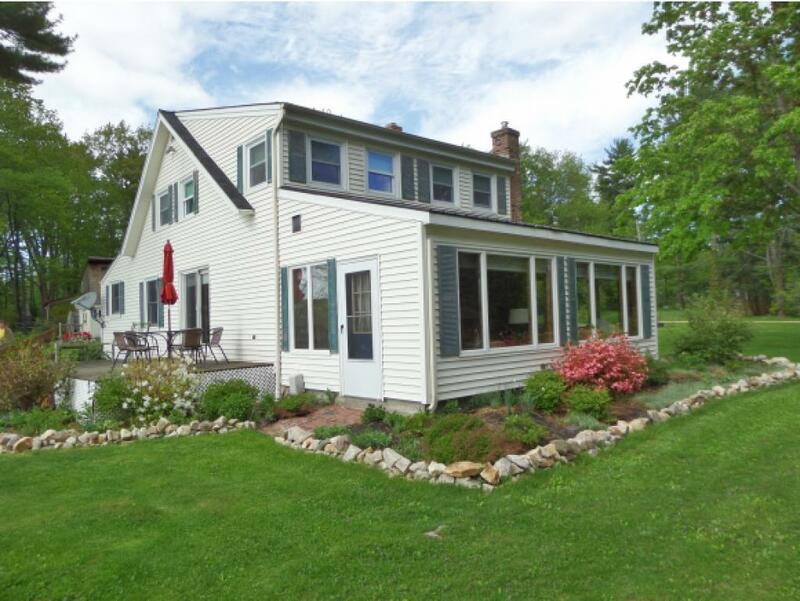 3 season Porch to wrap around deck over-looking 2.38 Acres of Fruit Trees, Berry Bushes, Frog pond, and views of the oyster River. If you desire Graceful living and beautiful surroundings then you must take a look at this quality home. You've earned the right to enjoy the best! Great .92 acre Building lot on Dover's Northside, close to Liberty Mutual with easy access to the Spaulding Turnpike. Property is Primarily level with border of trees. This lot comes with an existing garage with electricity. City water and Sewer is on the street. Country living yet close to shopping, restaurants, Schools and major routes. In home business is permitted and road has great sign exposure. Desirable First Floor Living. Walk to Downtown, and Dover's water front, with close access to Coast Bus Line. This Condo has a fully applianced kitchen with a large living room Galley Kitchen and Bedroom with Full Bath. New flooring and Freshly painted throughout. Low Condo fee's of 265.00 per month includes heat, Hot Water, Water and Sewer. Additional Features: Onsite Laundry, extra Storage in basement and Move in ready. Available for quick sale. Great Investor property or Owner occupied! Walk to Downtown Dover and Waterfront. This 2nd. Floor 1 bedroom Garden style Condo with balcony, Has a fully applianced Kitchen and onsite laundry. Condo fees of 265.00 Covers Heat, Hot Water, Water and sewer for your unit. Great Location with shared area with Gazebo and picnic Area. great opportunity for investor of owner occupied.